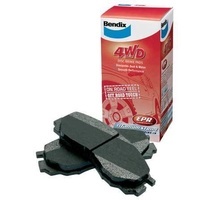 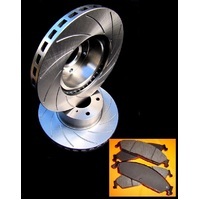 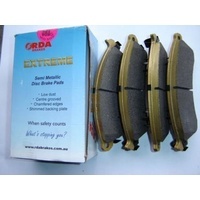 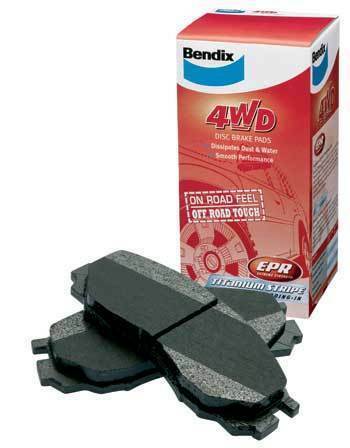 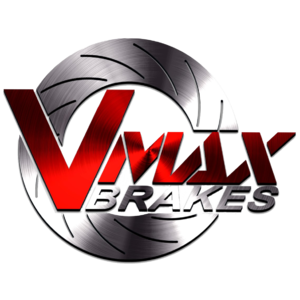 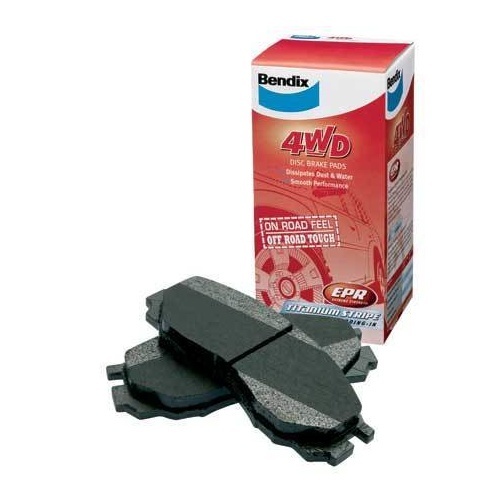 We are selling a brand new Front & Rear set (FULL VEHICLE SET) of genuine Bendix 4WD brake pads with titanium stripe to fits all Toyota Prado 150 series built 9/2009 till current models and are a direct replacement item. 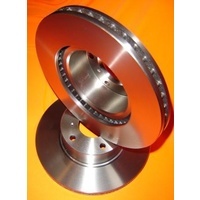 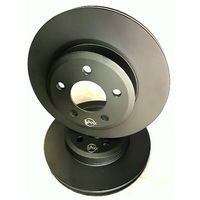 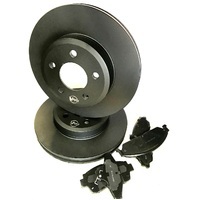 Please check fitment by visiting the Bendix website where they have a parts finder. 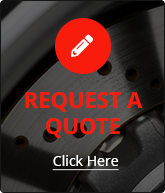 Other makes and models are also available on request.